Where did January go?! 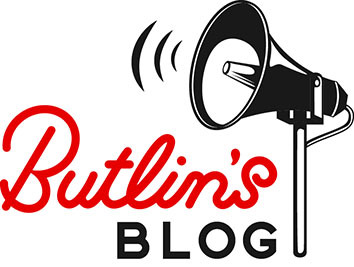 The start of a new year at Butlins whizzed by as we got ready for our first family breaks in February half-term. Our entertainments team always eagerly anticipate that time of year, and their energy and enthusiasm was given an even greater boost when they donned their smartest outfits, packed bags of energy and sparkle, and sported their biggest grins for a truly special few days that took place at our wonderful resort in Minehead. 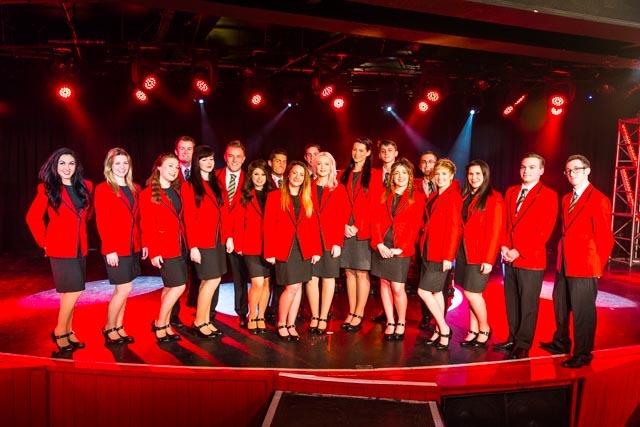 The appropriately named ‘Smile’ event kicked off Monday evening with a grand celebration of all our Butlins achievements throughout 2014, a chance to raise a toast to those very special members of our big-hearted team that went above and beyond last year to create those fun-packed family breaks you all love. 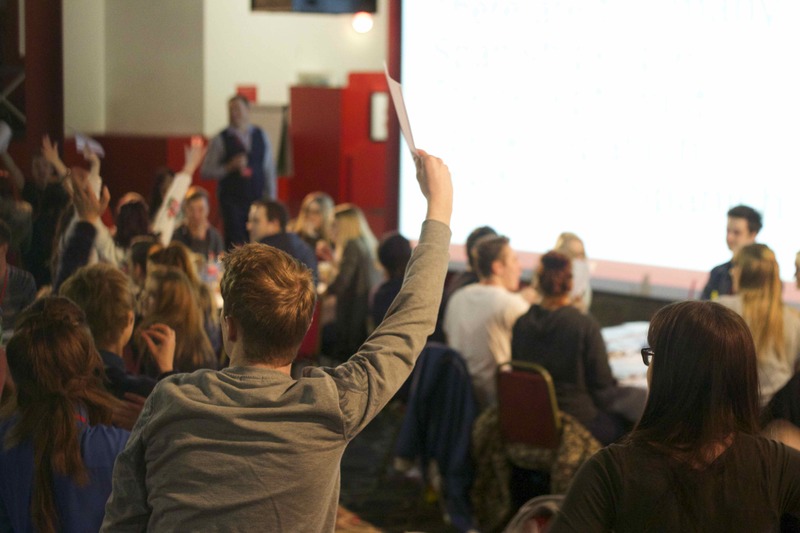 It was also the evening we offered the warmest of welcomes to our brand new team members joining us for 2015. The next couple of days saw our hard-working team involved in some brilliant coaching sessions, giving everyone the opportunity to develop their skills in a nurturing and friendly environment, all whilst making new friends! What do you get when you put nearly 80 Redcoats in one room? No, that’s not a riddle – it’s what happened on the Wednesday afternoon as we all gathered in Reds for what was one of the most eagerly-anticipated moments of the week. 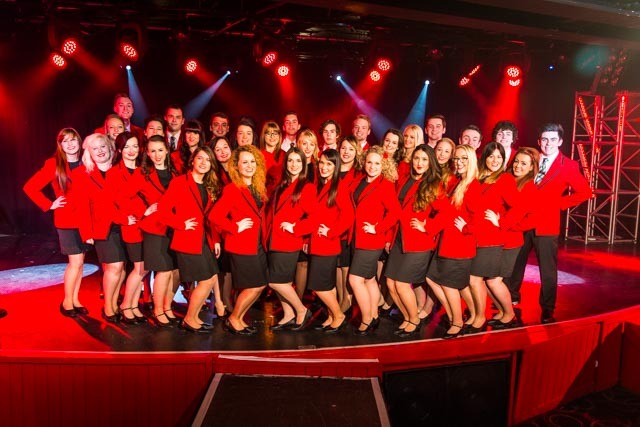 It was time for the new Redcoat teams for each of our three resorts to come together, with some familiar faces helping to extend a typically warm Butlins welcome to the new Redcoats! 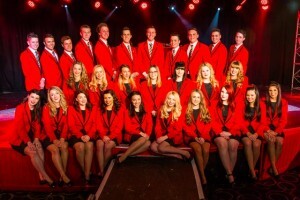 You could feel the uncontrollable amount of excitement, energy and pride in the air, as each and every one of the newcomers were clapped and cheered onto the stage individually, where they were presented with that famous red coat for the very first time. It was an experience you couldn’t get anywhere else – and certainly one that all the new Redcoats would have played out in their minds many times before the big day finally arrived. There was a tangible buzz around Reds as finally the teams for 2015 were assembled. 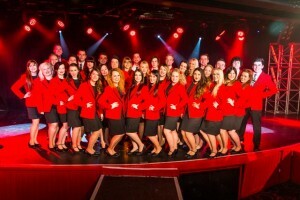 Handshakes, cuddles and slaps on the back were followed by a photograph session as the Redcoats were snapped individually and in their resort teams. You may well have seen the pictures on our Facebook and Pinterest pages. But the unique experiences didn’t stop there – far from it! 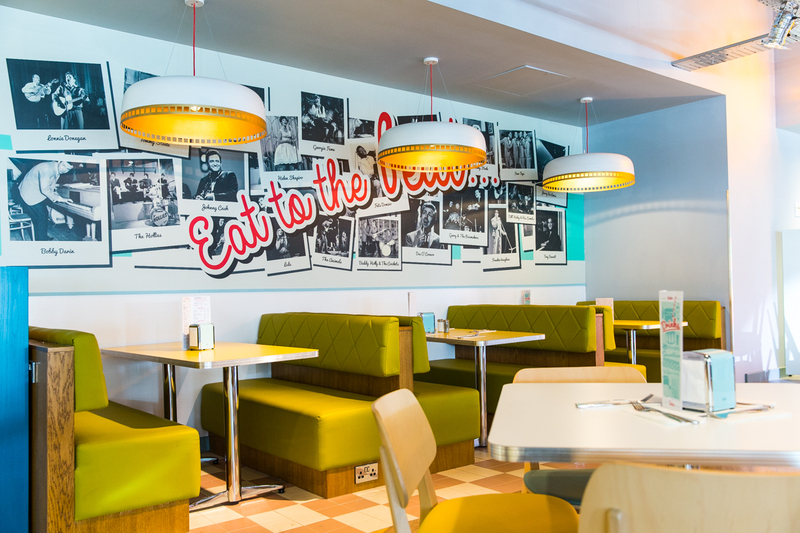 In full Butlins style, our team was thrown back into the swinging 60s with a visit to the new Diner: a perfect opportunity to rediscover their own sparkle, with a well-earned, delicious, three-course meal provided by this wonderfully unique rock ‘n’ roll eatery! If the crispy chicken, cheesy nachos, juicy burgers and thick milkshakes weren’t enough, it was all topped off with fabulous entertainment delivered by our Minehead team – the perfect cherry on the top! 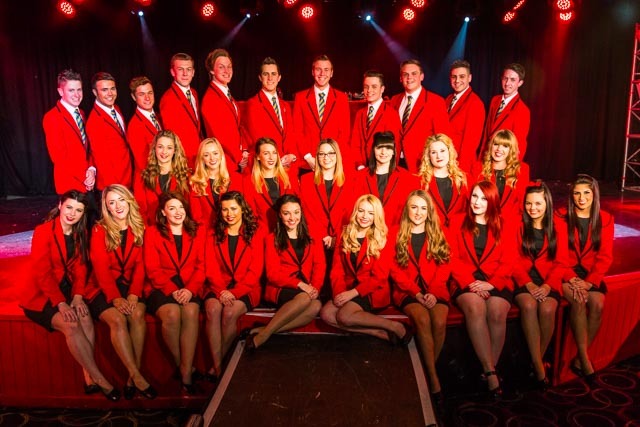 The final night perfectly drew our Minehead experience to a close, with a truly amazing showcase of all the entertainment available for guests throughout 2015. Centre Stage was filled with excitement, laughter – and most importantly of all – smiles! There were snippets from brand new shows such as Custard, Skyline Gang Rumble in the Jungle and the stunning Aladdin Rocks, mixed with music from the likes of This is Us, Salute and the wonderfully smooth Ratpack. The night ended with most people up on the dancefloor to the rocking sounds of The Con-mitments: let’s be honest, in a room packed with Redcoats, you’re not going to struggle to find people who want to get the party started! 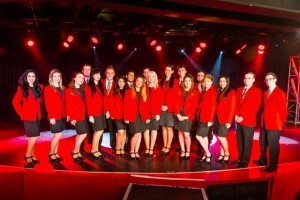 It really was the perfect end to a great few days away, and a wonderful opportunity to meet new people, learn more about what 2015 holds and kick off what promises to be another fabulous year with a fun-packed, energetic, sparkle-filled performance that Butlins does best. Make sure you join us in 2015 – from what I’ve seen, you will absolutely love it!